Welcome to your one stop shop for EVERYTHING gift related. 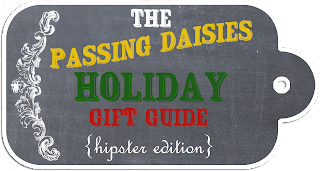 Up until Christmas, I'm going to be posting various gift guides for those hard to shop for people in your life. Below is the list I've come up with....look for gift guides coming soon! Now let's get on with the fun! First up.... the hipster. Something I have unofficially dubbed myself :). I'm not quite as hipster as some, but I definitely like the style. Flannel, Ray-Ban glasses, skinny jeans, and a pair of TOMS. Maybe a sock hat or a beanie. I think it's comfy, casual, and extremely attractive on men. 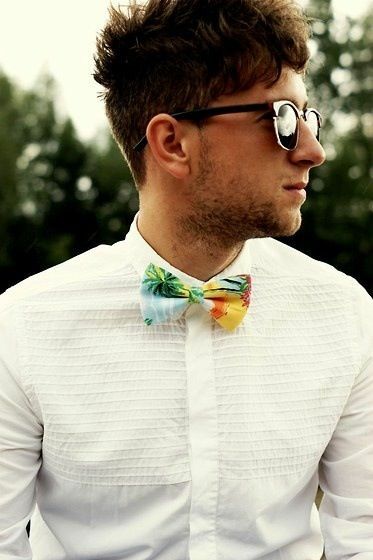 I'll take a hipster over a preppy kid any day of the week. 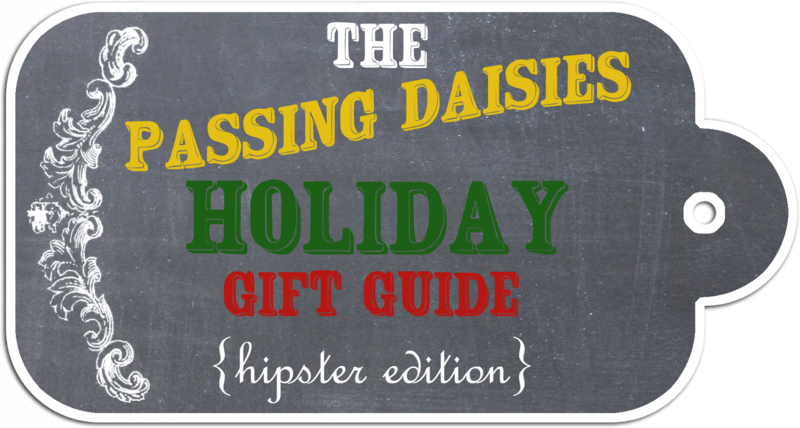 Anyways, on to the gift guide! Liz Carver is an amazing graphic designer and typographer. I highly recommend checking out everything in her Etsy store - you'll probably find a million things you love! Perfect for keeping snack bags closed. What a hoot. 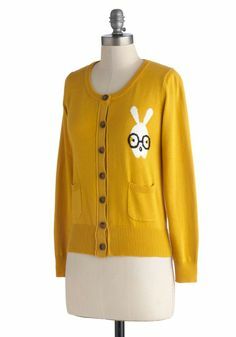 Mustard is a wonderful color, and who could hate an adorable bunny with glasses? I absolutely adore Zooey Deschanel. 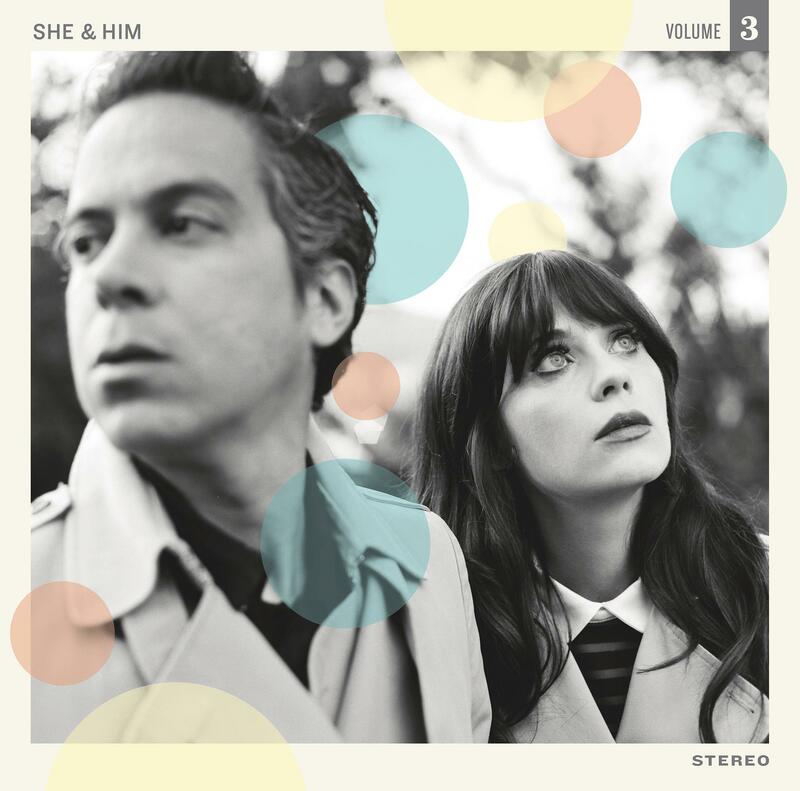 Her band is classified as indie rock, and we all know that's the hipster's favorite genre of music. She's amazing - check them out! Because who doesn't love making your own fermented tea?! I know you want a pair of "Spocks." 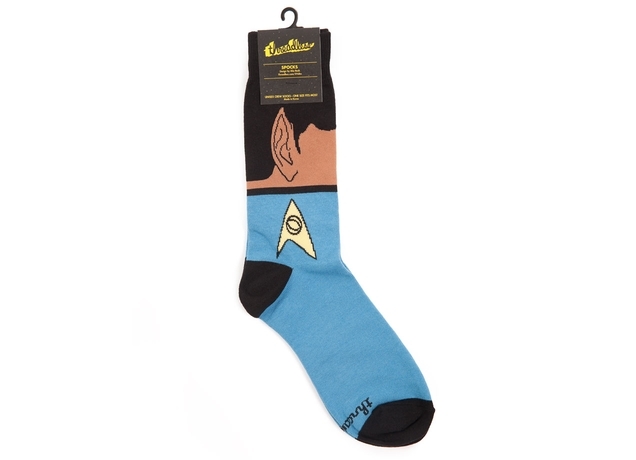 Your favorite Star Trek Vulcan, in sock form! And suspenders, too. Both are crazy attractive on guys! So, hipster, you drink brewed chocolate beans instead of coffee beans. And it's delicious, too. Anchors are cool, and so are ties. Why not put them both together? 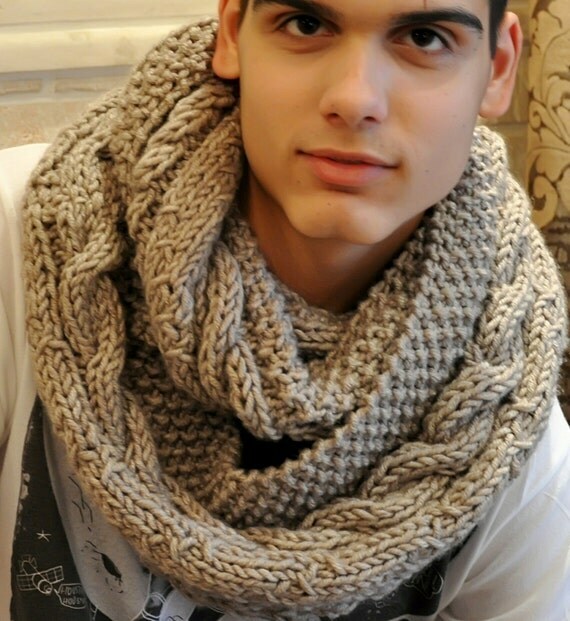 To me, a scarf is a scarf. What exactly makes it a "man's" scarf? Either way, it looks warm and cozy! 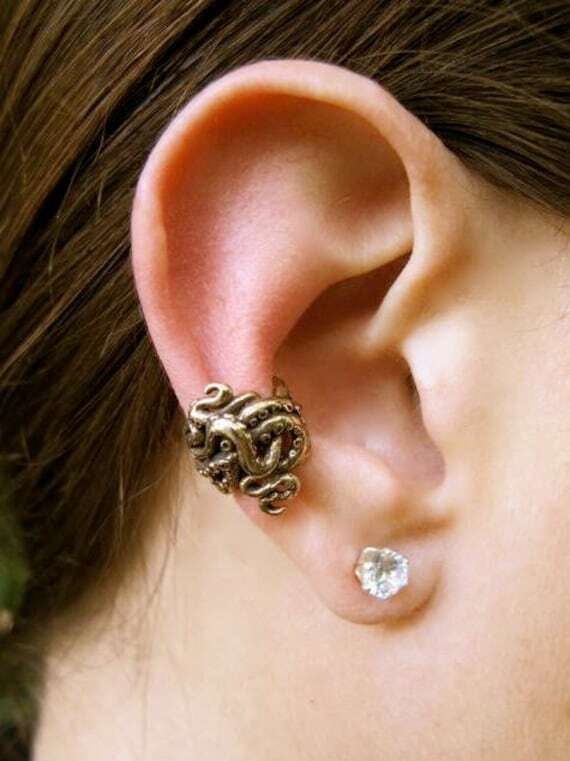 I personally LOVE ear cuffs. And this octopus is cute! This book gives you a billion ideas of creative ways to use mason jars. Love it! Superheros rock. Superhero themed food is even better. 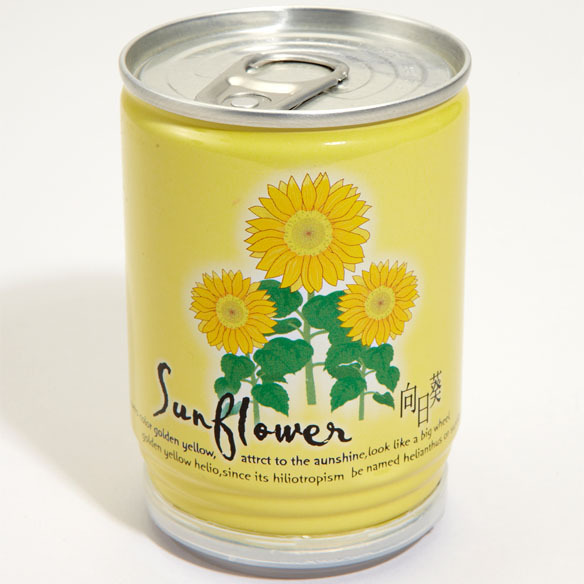 Why grow flowers in a garden when you can grow them in a can instead? Well, there you have it! 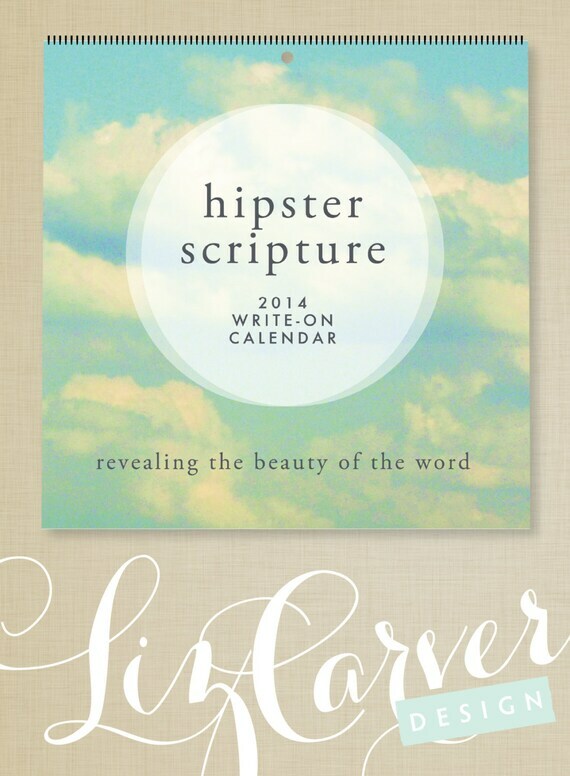 I hope you found some gift inspiration for your hipster friends. If not, hopefully this list sparked some ideas on what you can get your friend. This is SO cool!!! I can't wait for the DIY enthusiast and the drink snob!! !